Charlie's Kids Foundation contacted me and asked if I would like to include Gage's picture in their second annual golf outing. I wanted to share the picture and a little about this great organization. Charlie's Kids Foundation was started in memory of Charlie who passed from SIDS (sudden infant death syndrome). His family has established this foundation to educate others on safe sleeping practices to help reduce the mortality rate of SIDS. 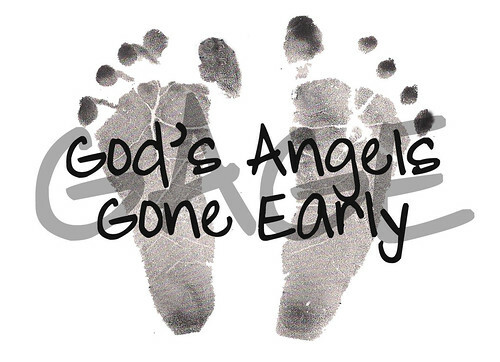 This hits close to home as many of you know Gage died, at just 3 days of age, during the night in his sleep. Even after a complete autopsy his cause of death was undetermined. I sometimes wish I had a cause of death that gave me a clear picture as to why we lost him. It just doesn't make sense that perfectly healthy babies die with no explanation. I just have to tell myself that nothing will bring him back and that God has a purpose and one day I will understand. Charlie's Kids Foundation held it's second annual golf outing on May 20, 2013. The golf outing helps spread awareness. They created a memory walk up the 18th hole with pictures of babies that have died suddenly from SIDS. Gage's picture was part of this walk. I can't imagine what an impact it would have to be there and see the pictures of all these beautiful babies that were taken home too soon. Please visit their website at http://charlieskids.org/ or visit them on Facebook www.facebook.com/charlieskidsfoundation. Thank you to Charlie's Kids Foundation for including us in your walk!